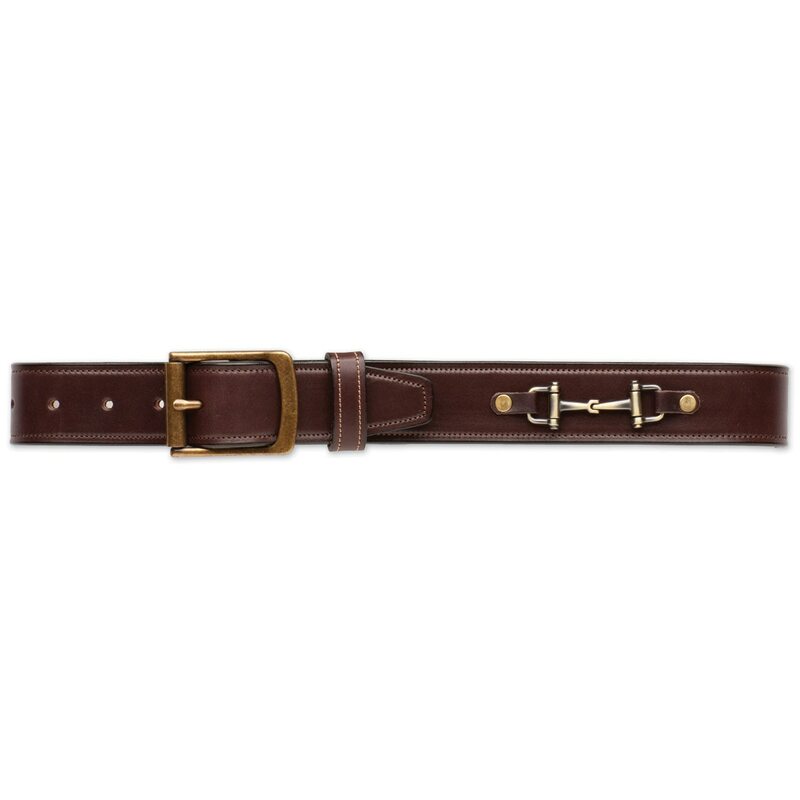 The Tory Leather 1.5'' Snaffle Bit Belt is a great addition to any Equestrian's closet! Tory Leather 1.5 Snaffle Bit Belt is rated 4.8 out of 5 by 12. Rated 5 out of 5 by jolee from great belt This is my second buy of this belt loved so much bought again when needing a bigger size. Holds up well and looks wonderful. Rated 5 out of 5 by Hunterjumpergirl from Amazing Quality While this belt is a bit pricey, it is great. The leather is sturdy and everything is crafted well. I love this belt! It looks very nice on too! All Tory belts are great! I've had another one for over a year. Rated 5 out of 5 by Smorginbearly from Classy and stylish! I bought this belt to wear with jeans and dress pants at work. I love it! I looks really good! It runs small though so size up. Rated 5 out of 5 by Zeetz from good quality heavy leather I ordered a 32 (I wear size 30 breeches) and it was too small. Making an exchange was SO easy; dropped it off at UPS with a pre-paid shipping label and I had the size 34 within 2 or 3 days. 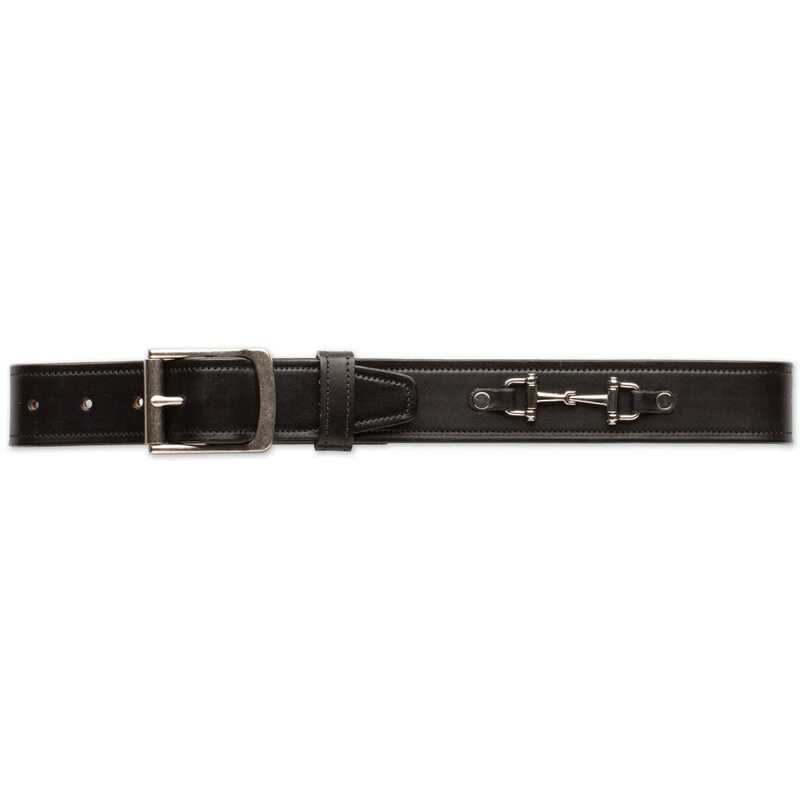 The belt is a substancial thick leather, looks great with breeches or jeans. You can NOT beat the customer service of Smart Paks. I've never been disappointed.! Rated 4 out of 5 by TSUEq from Fantastic but to small Belt is made from very high quality but it ran small. I wear normally a 26 or 28 size breeches and ordered a 30. The belt could barely fit. 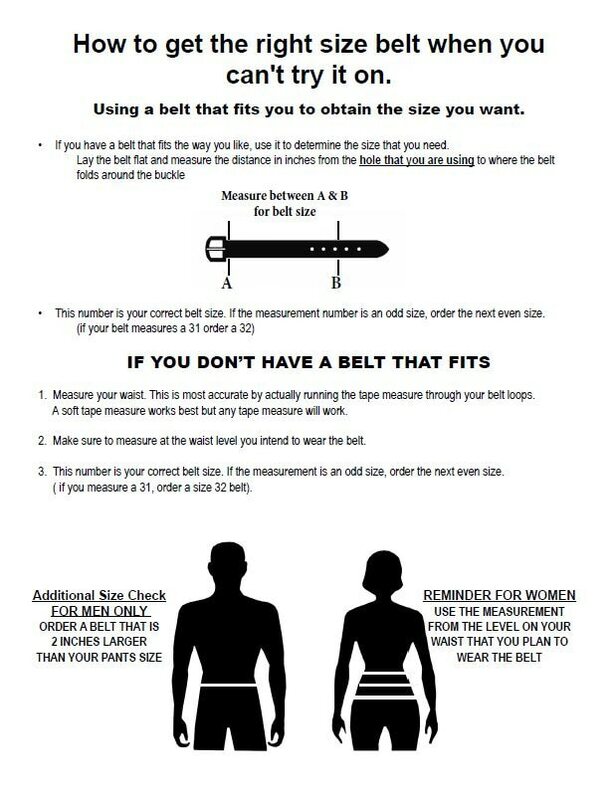 Just in case I'd round pretty large for the belt size.